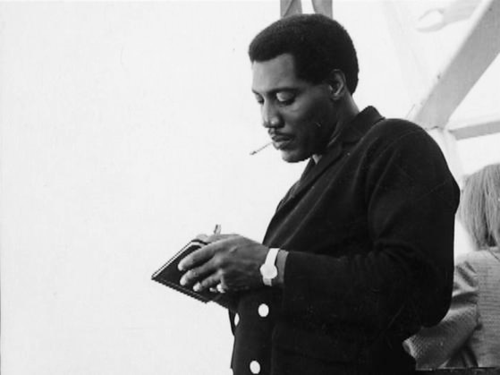 Otis Ray Redding, Jr. (September 9, 1941 – December 10, 1967) was an American soul singer-songwriter, record producer, arranger, and talent scout. He is considered one of the major figures in soul music and rhythm and blues (R&B), and one of the greatest singers in popular music. 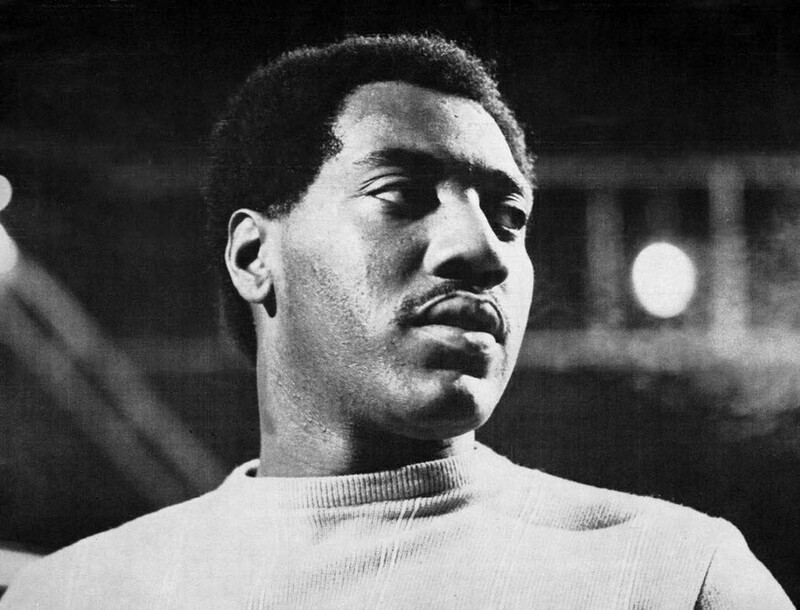 His open-throated singing was an influence on other soul singers of the 1960s, and he helped to craft the lean and powerful style of R&B that formed the basis of the Stax Sound. After appearing at the 1967 Monterey Pop Festival, he wrote and recorded “(Sittin’ On) The Dock of the Bay”, which became the first posthumous number-one record on both the Billboard Hot 100 and R&B charts after his death in a plane crash. Basically, I like any music that remains simple and I feel this is the formula that makes ‘soul music’ successful. When any music form becomes cluttered and/or complicated you lose the average listener’s ear. There is nothing more beautiful than a simple blues tune. There is beauty in simplicity whether you are talking about architecture, art or music. Jerry Wexler said Redding “did not even know how to move“, and “stood stock-still and moved only his upper body”. However, Wexler later explained Redding was well received by the audience, as his delivered strong message was noticeable. Author Peter Guralnick explains in Sweet Soul Music this painful vulnerability, which was attractive for the audience, but not for his friends and partners, as such a feeling was not known in Redding’s self-assurance. Another characteristic was his raw voice and the ability to convey strong emotion. Richie Unterberger of Allmusic noted his “hoarse, gritty vocals, brassy arrangements, an emotional way with both party tunes and aching ballads. 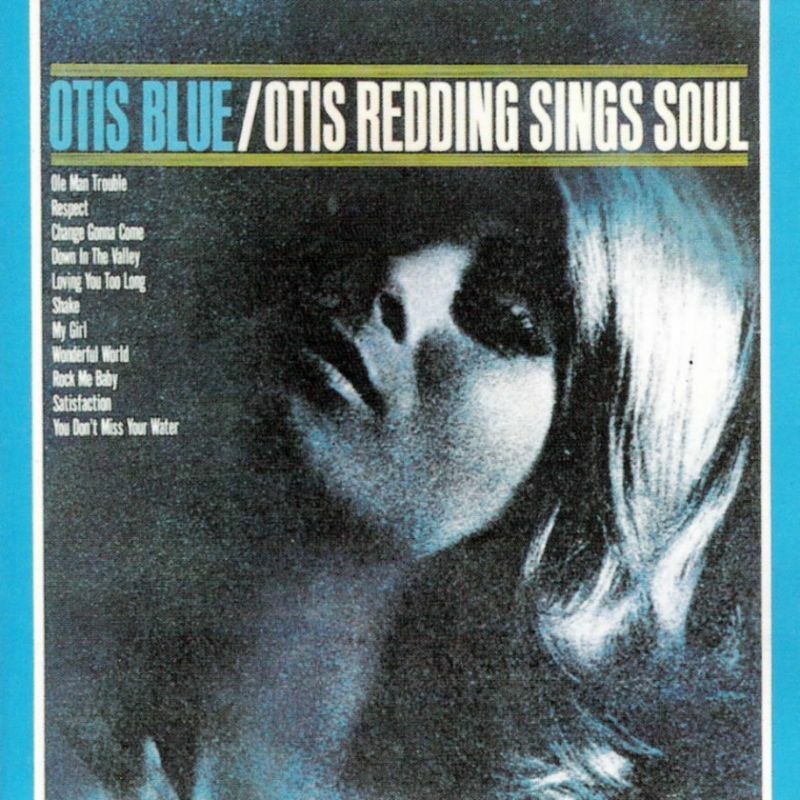 “In the book Rock and Roll: An Introduction, authors Michael Campbell and James Brody suggested that “Redding’s singing calls to mind a fervent black preacher. Especially in up-tempo numbers, his singing is more than impassioned speech but less than singing with precise pitch.” According to the book, “Redding finds a rough midpoint between impassioned oratory and conventional singing. His delivery overflows with emotion” in his song “I Can’t Turn You Loose”. 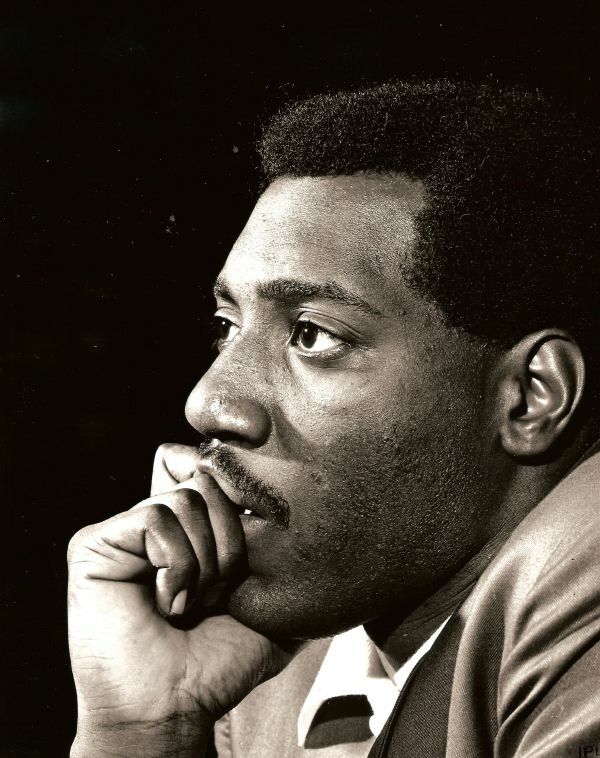 Booker T. Jones, an American musician, described Otis’ singing as energetic and emotional, but said that his vocal range was limited, including neither low nor high notes. Peter Buckley of The Rough Guide To Rock describes his “gruff voice, which combined Sam Cooke’s phrasing with a brawnier delivery” and later suggested he “could testify like a hell-bent preacher, croon like a tender lover or get down and dirty with a bluesy yawp”. His lean and powerful style exemplified the Stax Sound, and gave Stax a new identity; he was sometimes said to be its “heart and soul”, while artists such as Al Jackson, Donald “Duck” Dunn and Steve Cropper also helped to expand its structure. The Rock and Roll Hall of Fame, where he was inducted in 1989, declared Redding’s name to be “synonymous with the term soul, music that arose out of the black experience in America through the transmutation of gospel and rhythm and blues into a form of funky, secular testifying. in 1999 he received the Grammy Lifetime Achievement Award. American music magazine Rolling Stone ranked Redding at number 21 on their list of the “100 Greatest Artists of All Time” and number 8 on their list of the “100 Greatest Singers of All Time”. Q ranked Redding at number 4 on “100 Greatest Singers”, after only Frank Sinatra, Aretha Franklin and Elvis Presley, respectively. Time listed it on their “100 Greatest Albums of All Time” list. In 2002, the city of Macon honored its native son by unveiling a memorial statue in the city’s Gateway Park. The park is next to the Otis Redding Memorial Bridge, which crosses the Ocmulgee River. On August 17, 2013, in Cleveland, Ohio, the city where he did his last show at Leo’s Casino, Redding was inducted into the inaugural class of the Official Rhythm & Blues Music Hall of Fame at Cleveland State University.